We specialize in Style and Service. 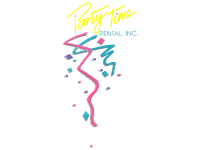 In business since 1983, Party Time Rental is Colorado’s premier special event rental provider. 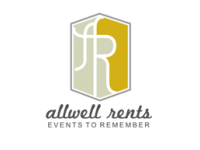 Professional and do-it-yourself planners alike turn to Party Time Rental for the right products and dependable service at an affordable price. 2125 S. Platte River Dr.
Our customers put an enormous amount of trust in us, that we will make their celebrations and important moments stress free and beautiful and that is something that resonates with us on a daily basis. 1700 E. County Line Rd. 6641 W. Ken Caryl Ave. The Rocky Mountain Region's premiere event scenery and prop provider in the metro Denver area for over 20 years. sound. We make dream events come true. 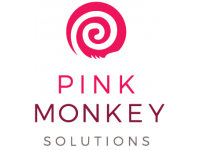 Pink Monkey Solutions is a collective of passionate and dedicated event professionals committed to creativity and beauty. We provide design and production services to luxury weddings around the state of Colorado, and beyond.